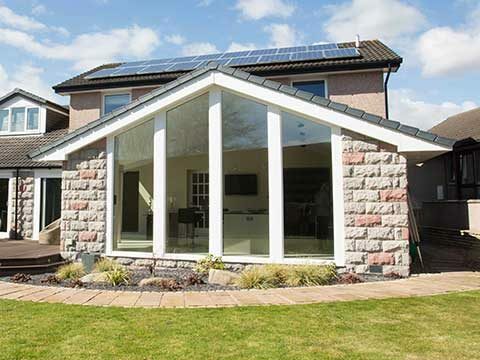 Enjoy the peace of mind that comes from giving your home the extra security and style afforded by a door from Bon Accord Glass. 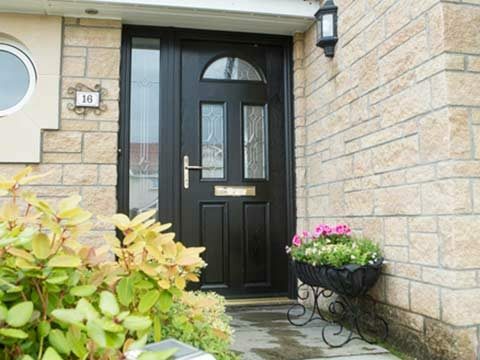 Whether your home is a terraced house, bungalow, country cottage, town house or traditional brick built, Bon Accord Glass has the door for you. 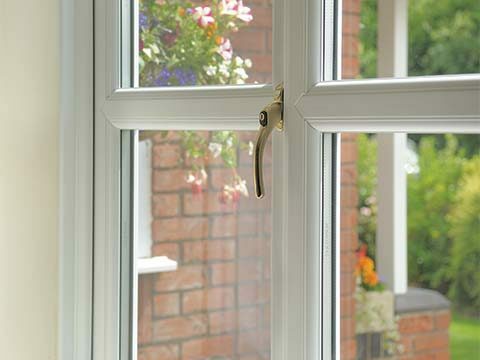 Available in a range of elegant materials and styles - all manufactured to high standards of durability, security and thermal efficiency. 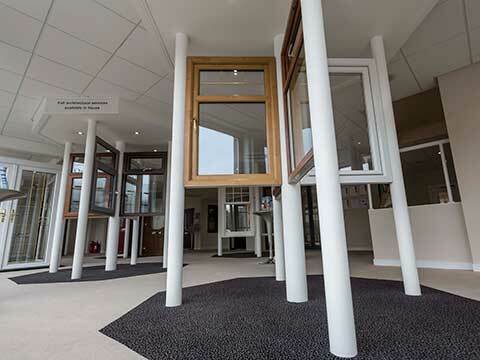 Our doors are some of the best available to ensure value for money. 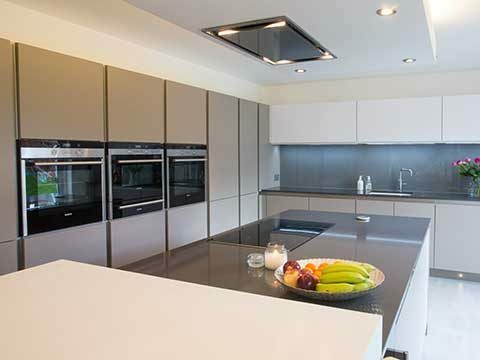 Every Bon Accord Glass door installation carries a 10 year guarantee - demonstrating our confidence in their quality.